Suorin Air vs. Suorin Drop – Best Pod Mod Device? 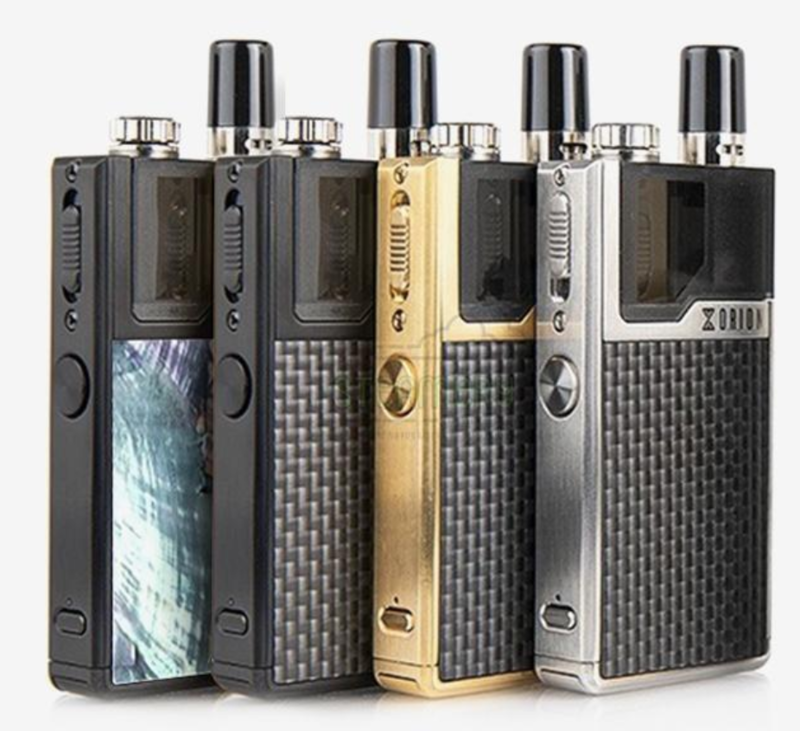 Pod mods are ALL the rage these days, and Suorin’s range is very popular. But what’s the best option? The Suorin Air or Suorin Drop – let’s find out! 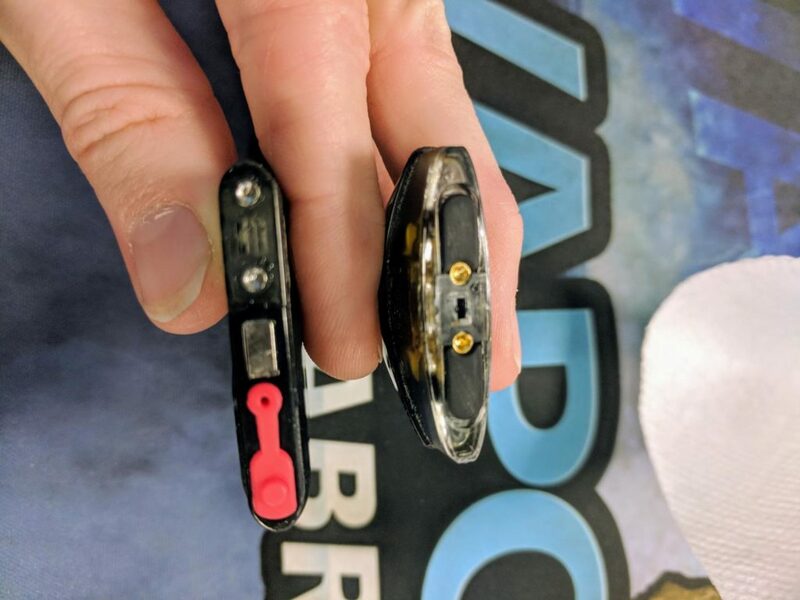 As long-time readers will know, I like to be 100% honest with you guys and for this reason, I do kind of find it difficult to recommend either of these pod mods as of right now, though you can read our full, original comparison below. Things have moved along dramatically since the Drop and Air first landed. You have more options, better options, that deliver better performance and better flavor than these two pod mods. Both the Drop and Air are OK, but I do much prefer the SMOK Nord over both of these right now. It has a better battery life, kicks out better flavor, and it looks better. On top of this, it’s also cheaper too. And that’s what you call a triple win, right there! For under $30, the SMOK Nord is just about the best pod mod system on the planet right now. It offers incredible value for money, the coils are great (surprisingly), and it looks utterly superb and is completely refillable. 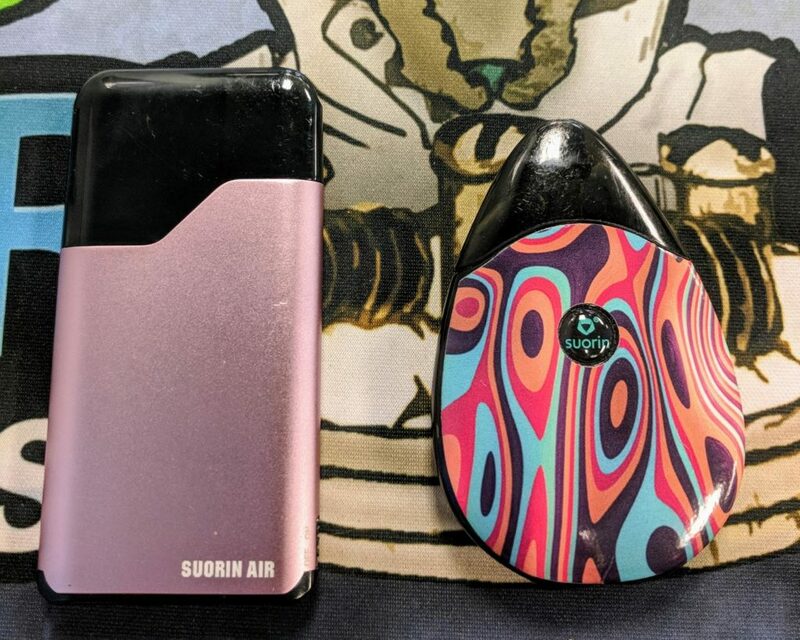 With small, pocket-friendly devices gaining in popularity, today I’ll be comparing two of my favorite devices: the Suorin Air and Suorin Drop. Both are pod systems with internal LiPo batteries. 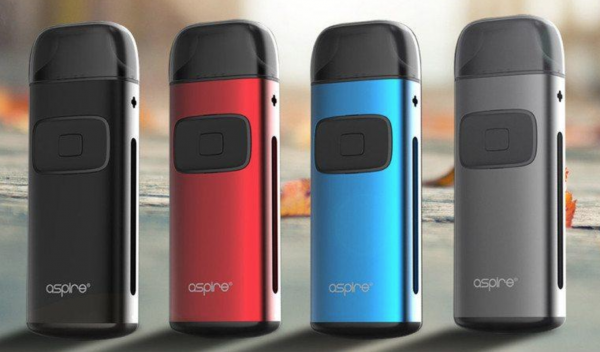 A pod mod is a vape that is portable, super portable in this context, that has everything contained within one space. And this makes them ideal starter kits for beginners. And doubly useful as a smoking cessation tool, as they’re just so simple to use. E Juice comes in pods, hence the nomenclature, and these are easily installed into the device. These types of vapes are VERY popular, as they’re simple, provide great performance and do not cost much money. The Air is a 400 mah battery with a 1.2-ohm atomizer cartridge that holds 2ML. 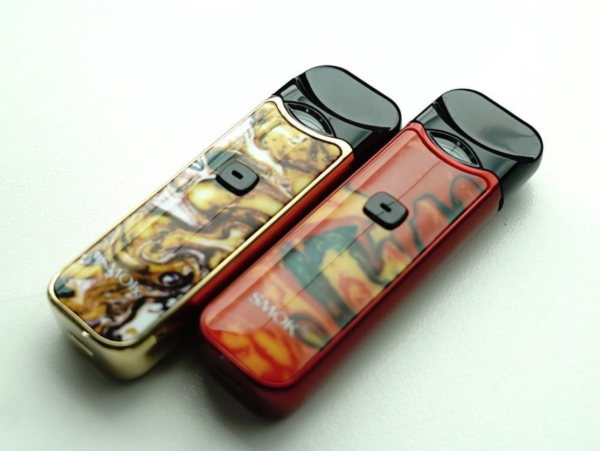 The Suorin Drop has a 310 mah battery with a 1.2-1.3 ohm atomizer pod that also holds 2ML. 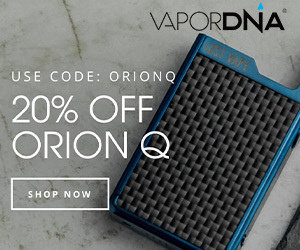 The Drop is also described as having a maximum output of 13 watts, but I haven’t seen anything about the maximum wattage output on the Suorin Air. The Air does have a small on/off switch on the side that’s pretty neat. As far as the cartridges go, the Suorin Drop has a flap on either side of the pod for filling. The Drop has a single silicone plug. I haven’t had issues filling either. And this is one of Suorin’s big USPS – you CAN refill the pods with your own vape juice. Whereas with the JUUL, you HAVE to use proprietary JUUL pods. For me, refillable pods are ALWAYS preferable. You have more choice, you have more options with respect to price, and you can augment the vaping experience by using different blends of E Juice. Though you’re likely best off using Nic-Salts E Juice in these mods – this is why it was invented in the first place, after all. I usually use a salt-nic liquid for mine, because these aren’t cloud beasts, and I usually use them for out-and-about when I need to get some nicotine quickly and discreetly. 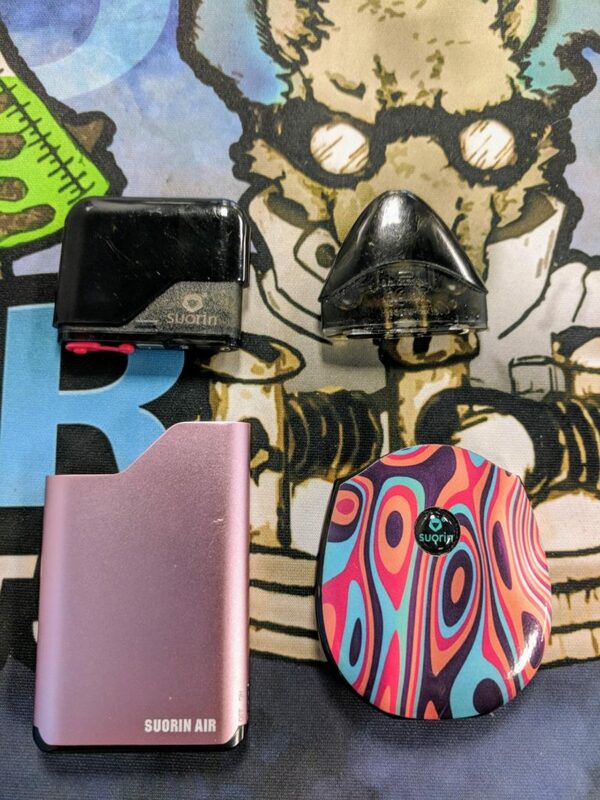 One thing I have noticed is that the Suorin Drop pod seems to be a little leakier than the Air, so when I remove the pod, there’s a little juice to be cleaned out of the device and off the pod. The Suorin Air has always been clean and dry. 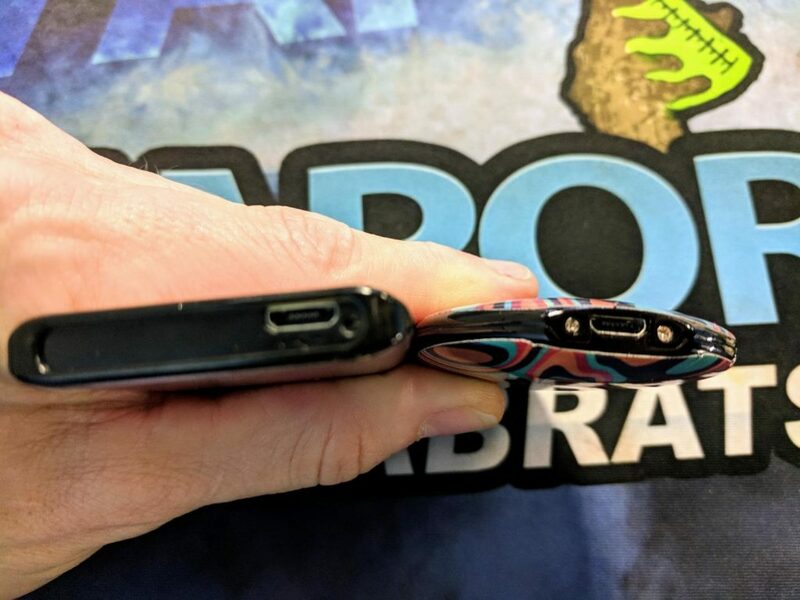 The main differences between the two devices (other than appearance) are the way they hit. The Suorin Drop definitely has a tighter, MTL draw. The Air (perhaps indicative of its name), has a slightly airier draw. I would say it’s either a loose MTL or a restricted DL draw. I tend to prefer the Drop as it fits in my front pocket easier, and when I want to use a device like that, I prefer a tight draw. The Air tends to slide out of my back pocket when I sit down because it is a fairly slick device. It’s small enough that it could possibly fit in a wallet, though, since it’s about the size of a thick credit card. Both devices deliver a respectable amount of vapor. I am now definitely a fan of these smaller devices. Despite the small battery, the higher-resistance atomizers give you decent battery life and they charge very quickly, in about 30 minutes or so. That, along with the higher nicotine-level juices you can use in them make them practical for an all-day carry if you’re not a heavy vaper, or even good for a heavy vaper if you have access to a micro-USB charger sometime in the day. As a perk, you can see from the pictures that I bought a wrap for my Drop. That really allows you to customize your vape with the myriad designs available. I’m assuming wraps would be available for the Air as well. Add both of these devices to the ‘affordable but good’ category! One last thing: with these automatic devices, it’s helpful to take a ‘primer puff’ or two until you hear the atomizer start firing, then take your actual draw. This allows the atomizer to heat up enough that you get a good hit. I do quite like both the Suorin Drop and the Suorin Air, but I have encountered a couple of problems with both (in the longer term). During my time with the pods, I have experienced a couple of dud coils – meaning they burnt out more or less right away – and I’ve also had issues with the devices not firing properly. For this reason, and the fact there are TONS of better options around now, I no longer recommend either of these pod vapes. Instead, I advise our readers to look at the following pod vapes listed in the table below. 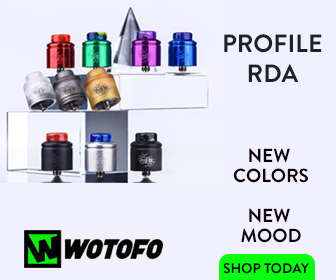 For flavor, performance, durability, and coil head longevity they’re all vastly superior. 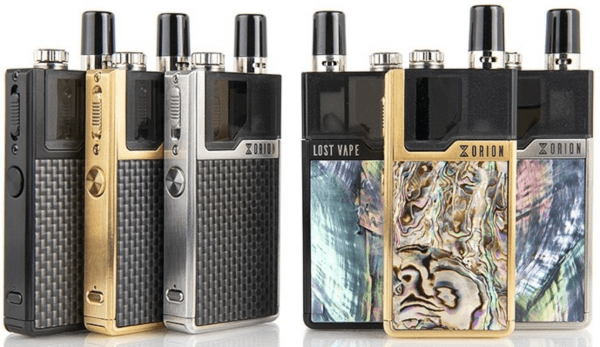 Simple: the Lost Vape ORION. Yes, it is pricey but it is very, very good. The table is ranked in order too, so the best options are at the top. For me, when it comes to pod mods, you really do get what you pay for. I get that cheaper devices are always going to be attractive, but you have to keep in mind that cheaper prices mean cheaper components – and that means more issues with long term usage. All of the pod mods listed in the Best Pod Mods table are reliable, however, and caused neither myself or VapeBeat’s team of reviewers any issues during our time with them.